The buzzword Artificial Intelligence (AI) is passing from hype to reality and it is expected to become not only a game changer but also one of the main global economy growth drivers in the years to come. The different AI technologies already put in place by traditional companies as well as the increasing number of AI start-ups that successfully offer value added through these AI technologies, already give us a glimpse of AI’s full potential for consumers and also industries. According to Accenture, the term AI refers to multiple technologies that can be combined in different ways to actively perceive the world around them (such as facial recognition or computer vision and audio processing), to comprehend the information collected from them (such as natural language), and to take action through technologies or in the physical world (such as the auto-pilot features in a smart car). New workforces. The new AI-powered workforces are able to automate processes that traditionally are time-consuming, too intensive and require adaptability. A global bank is using the platform Amelia, which is able to learn the answers to the 120 questions most frequently asked by mortgage brokers on its own, with the objective of handling such financial queries as fast and accurate as possible. 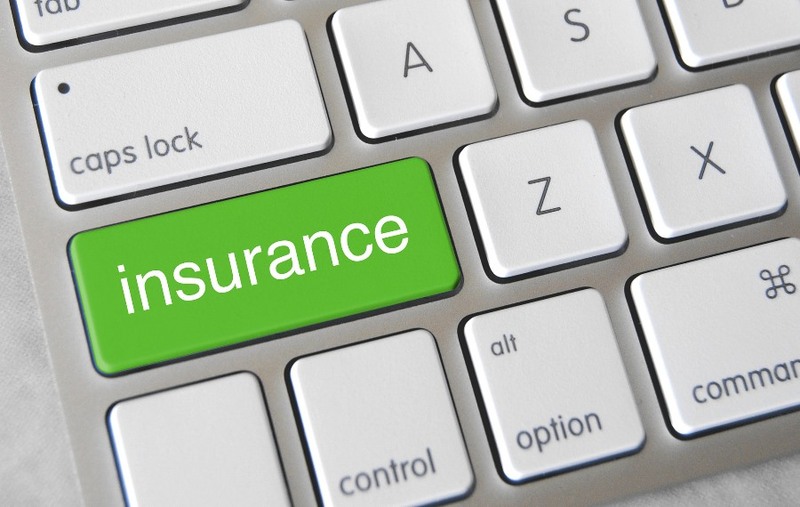 On the other hand, the Japanese insurance firm Fukoku Mutual Life Insurance is replacing human workforce with IBM’ ‘s Watson system to calculate insurance policy payouts and increase productivity by 30 percent. More efficiency. AI can enable humans to focus on those areas that bring more value, it can improve human skills and increase efficiency. The U.K. start-up Babylon Health partners with NHS to trial an AI-powered chatbot to reduce pressure on the NHS during winter season and beyond. Residents can then opt for a chatbot rather than using the telephone helpline. It follows that AI impacts on how companies are digitalising marketing and sales. Specifically, AI is influencing the future of CRM through machine learning, deep learning and also emotional learning. SAP is working on it right now and aims to embed these technologies in 5 to 10 years with the objective of turning a CRM system into an advisor for marketing, sales and services. Innovation. Traditional and robust companies are building new partnerships to stay relevant and take advantage of AI opportunities to create value and lead the way towards digital transformation. For instance, BMW collaborate with the Chinese Internet search giant Baidu and Ford work with the Massachusetts Institute of Technology (MIT) and Stanford University. How well are German AI start-ups doing it? Once we have shown how AI is being applied for many companies worldwide and to what end, it is time to look into it from a more local perspective. What are German AI start-ups focusing on? What areas have more potential? In which position is Germany in comparison with other economic powers regarding AI? 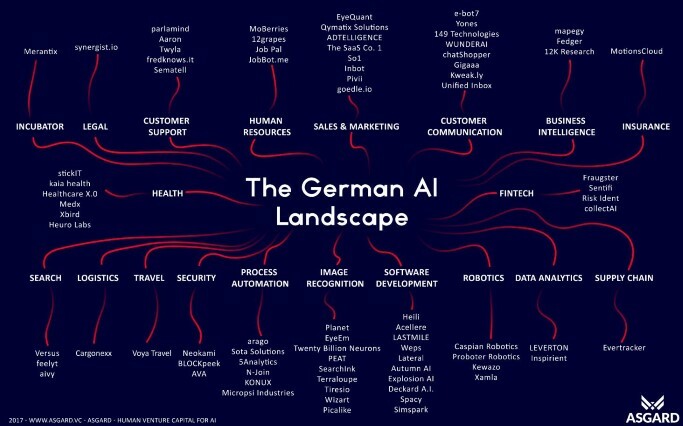 According to the venture capital firm Asgard, the German AI landscape is primarily located in Berlin and mainly focused on five areas: software development, customer support, customer communication, sales & marketing and computer vision/image recognition. On the other hand, looking at the European AI landscape, UK is leading the way followed by Germany and the Nordic countries. Precisely UK is at the forefront of AI market thanks to the Oxbridge-London triangle, which is playing an important role in the creation of the UK’s best AI companies. For instance: DeepMind was bought by Google, VocalIQ was acquired by Apple and SwiftKey by Microsoft. 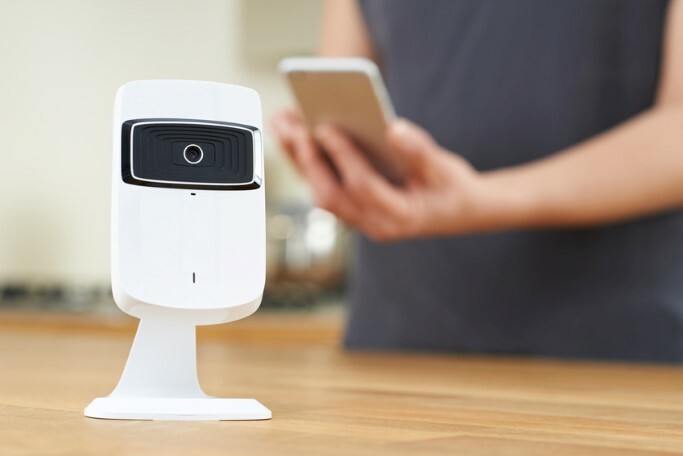 Despite of the constant AI market growth in Europe and Germany, it has not yet taken off. The Silicon Valley’s entrepreneur spirit has to be promoted on this site of the Atlantic sea as well, as is currently the case in UK, in order to build strong start-ups, drive innovation, and to open new business horizons with new services and products.